self-confidence – Teach. Empower. Transform. In the beginning of a new year people often make resolutions. Many want to improve their lives as well as the life of others. Engaging in volunteer work is perhaps the best way to do this. 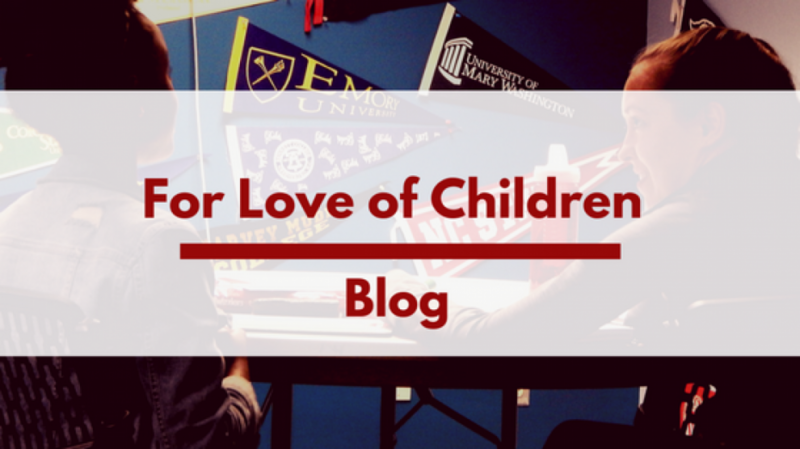 Here are 14 reasons why volunteering at For Love of Children (FLOC) should be one of your resolutions for this new year. When we volunteer in our community we feel the satisfaction of making a difference by helping those in need. It is a good way to support your own community and see the results at first-hand. Many of our volunteers have highlighted this as their main reason to volunteer at FLOC. If you enjoy spending time with kids and youth this is a great opportunity for you. Volunteering at FLOC is a great way to be in a fun and cheerful environment. Whether you just moved to DC and want to expand your network or you already live in the area and want to improve your social skills, volunteering can help you to make new connections and strengthen your ties to the community. When we volunteer we are often exposed to a different environment and we face new challenges. This can help us to learn more about ourselves and discover hidden skills and talents that can be transferred to your personal and professional life. Providing direct service can help you gain a better understanding of the community that you are serving; including their needs, strengths, limitations and resources. Serving others can help boost your sense of accomplishment. When we feel that we are making a difference we feel better about ourselves and the community that we are serving. 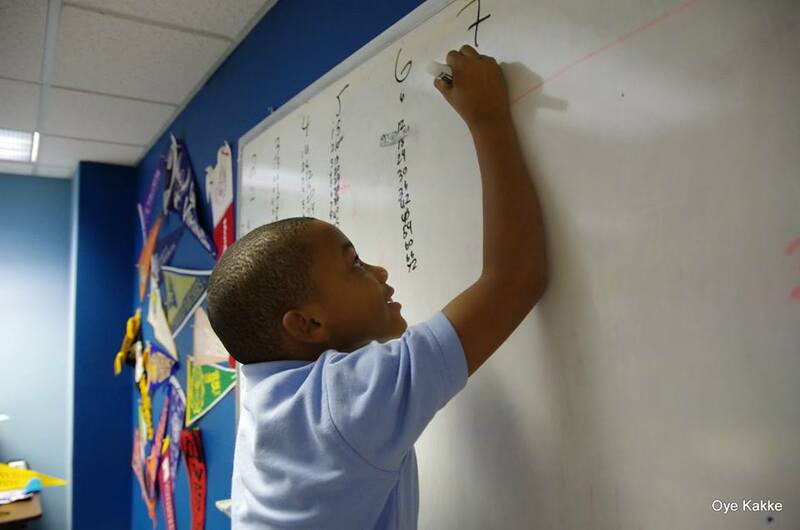 When you volunteer at FLOC, you allow one more student to have the opportunity to improve their reading and math and have the necessary skills to excel in their academic, professional and personal life. Your help is needed and valuable. According to a study by the Independent Sector, the estimated value of a volunteer hour in DC is $34.04. Volunteering allows you to inspire others by sharing your knowledge and passion. Whether you love to read or enjoy math you will have a chance to make a positive and lasting impact in the lives of our students. 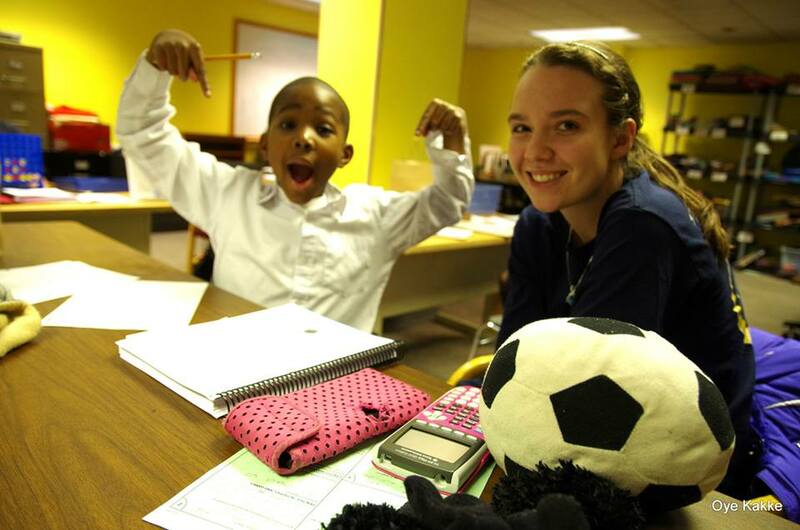 One-on-one tutoring is an efficient way for students to improve their competency. On average, only 22 hours of tutoring are needed for students to improve one year in competency. Engaging in volunteer work can provide a positive and fun way to escape from the everyday routine. A recent study by the UnitedHealth Group and the Optum Institute revealed that volunteering helps people to manage and lower their stress levels. When we help others we also help ourselves. Dedicating a few hours from our time can make a big difference and help us identify our purpose. This can increase our sense of well-being and bring joy to our lives. Participating in volunteer work allows you to put into practice your unique skills, ideas and experiences while gaining new perspective and helping others. It certainly benefits you as well as the community that you are serving. 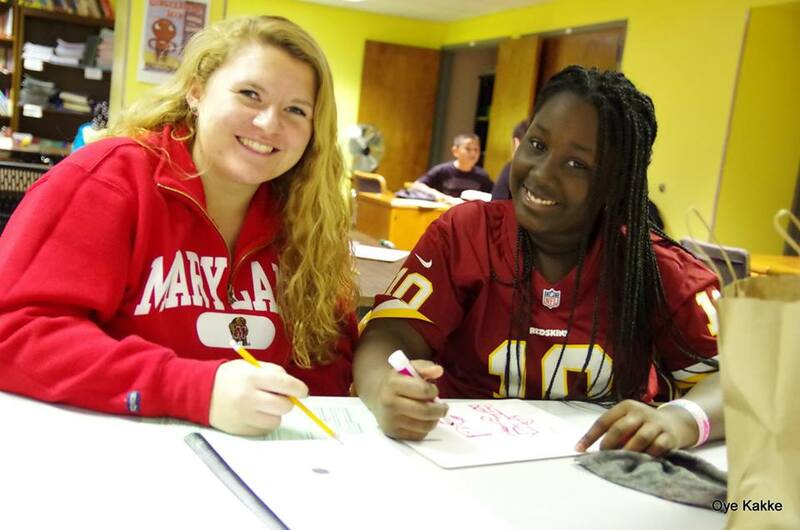 Consider volunteering at FLOC this year. Learn more about our volunteer opportunities and complete an online application at floc.org/get-involved/volunteer.